Happy Holidays everyone! ‘Tis the season, and ASL proudly recommends you buy your loved ones some awesome shoes from Jambu! Click the pictures to see what we created for Jambu’s spring 2015 lineup. All five videos were filmed over two days in sunny Florida using a DJI Ronin 3-Axis camera gimbal stabilizer. 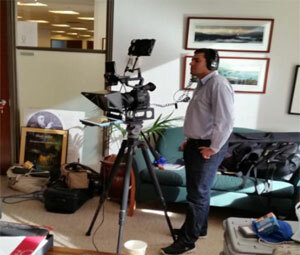 ASL oversaw all aspects of production on these videos including script writing, location scouting, and casting. In the market for a commercial-sized dryer? Probably not…however if you were, Miele’s new hot-water dryer would be the go to choice. We recently created a testimonial with Burris Construction about their use of this amazing energy efficient product.Again, ASL handled all aspects of production and even pulled off some pretty cool footage with a GO-PRO mounted inside the dryer. 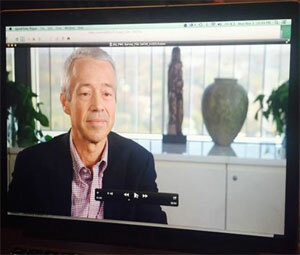 In addition to our weekly assignments for Infragistics and Air Age Media, we’re also proud to have created content for CALLAHEAD, CBS Interactive, the City of Hoboken, Hand & Stone Massage and Facial Spa, Getty Images, The International Literary Association, Johnson and Johnson, Link9, Meeting Tomorrow, Mem SQL, Shutter Stock, and Wiley Publishing. 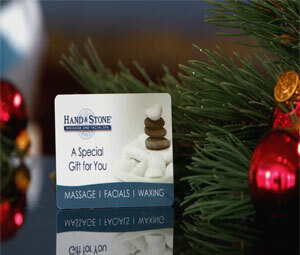 Click on the Hand & Stone photo to see their great holiday gift card offer.